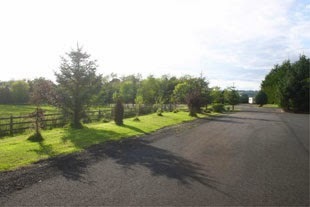 A Caravan Park situated in the idyllic countryside location near Carlisel, Cumbria. We are here to provide you with the best holiday enjoyment. 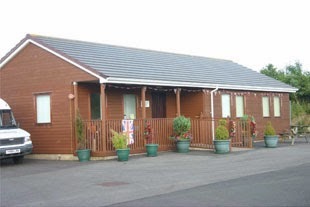 Twin Willows Caravan Park is a friendly, family run park situated close to the Lake District national park. It is a quiet, beautiful location where we guarantee you an absolutely delightful holiday in our brand new facility. Situated in the Liddel Valley, west of Kielder Forest (some 20 miles away), and adjacent to Carlisle, and the Scottish Borders; the surrounding area offers walking, seasonal fishing and shooting. The area is steeped in Roman history with its fascinating remains and fortifications. There are various local amenities including shops, public house, restaurant and hotel which include meals.